The Special Education: Early Childhood test measures whether entry-level early childhood special educators have the standards-relevant knowledge, skills, and abilities believed necessary for competent professional practice. 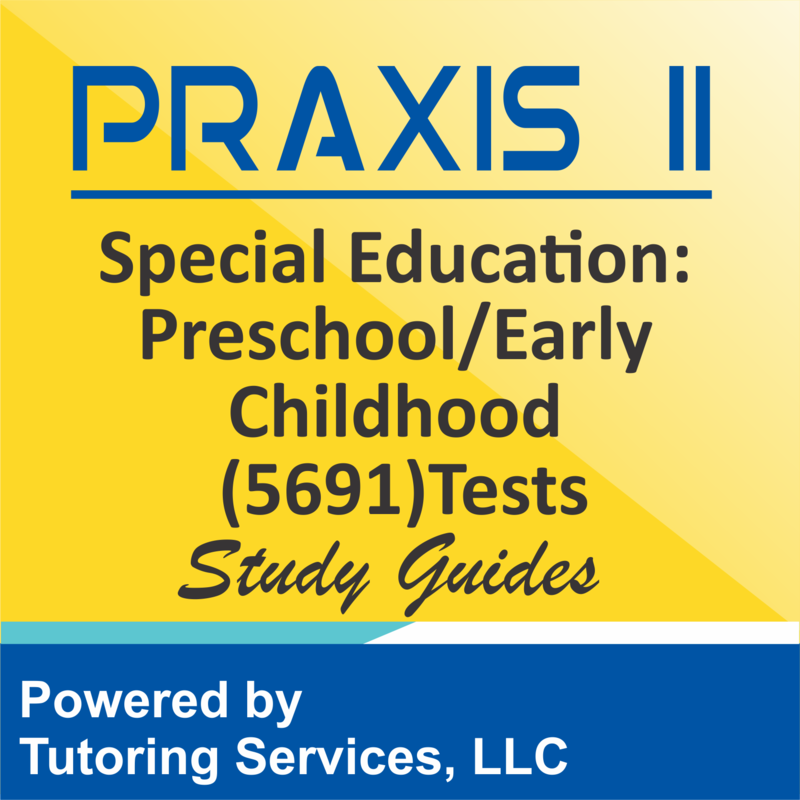 The Praxis II Special Education: Preschool/Early Childhood (5691) Exam is composed of 130 selected-response questions and examinees are given 120 minutes to complete the exam. The questions are grouped into four different content categories with different number of questions and different weightings. 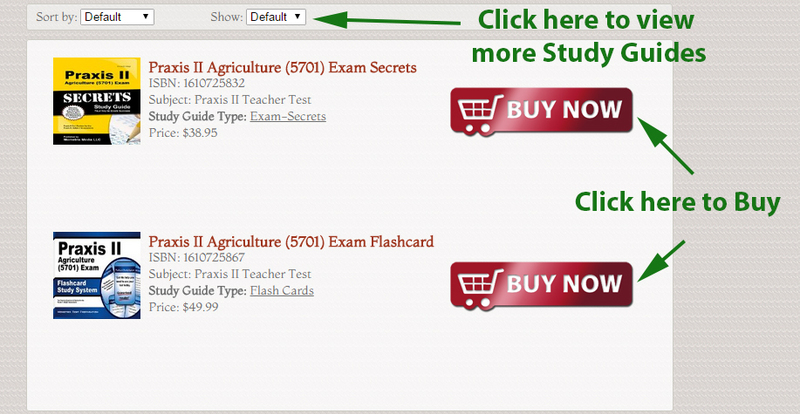 SELECT a.id, a.book_title, a.description, a.ad_image, a.image_tag, a.isbn, a.asking_price, a.book_condition, a.book_store_url, a.sg_type, a.url_path, c.subject_id, c.subject FROM tbl_used_book as a, tbl_booksubject_description as b, tbl_level_subjects as c WHERE a.exam_code = "praxis-ii-special-education-preschool-early-childhood-5691-examination-preparation-info" AND a.subject_id = b.subject_id AND a.subject_id = c.subject_id AND a.is_available = "1"